III. Why / when should I use it? primarily used for testing purposes. 2004. Selenium Remote Control (RC). 2006. Selenium IDE Firefox add-on (Shinya Kasatani). 2009. WebDriver (IE: COM, Opera: Opera Debug, Firefox: extension). 2012. W3C WebDriver draft release (www.w3.org). 2016. Selenium 3.0 (deep revision, RC removal). Windows (7+), Apple OS X, Linux (Ubuntu tested). 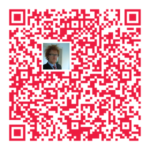 Chrome 26+, Firefox 17+, IE 7+, Opera 11+ (Presto, Blink), Safari 5.1+. Google, Microsoft, IBM, Mozilla, LinkedIn. 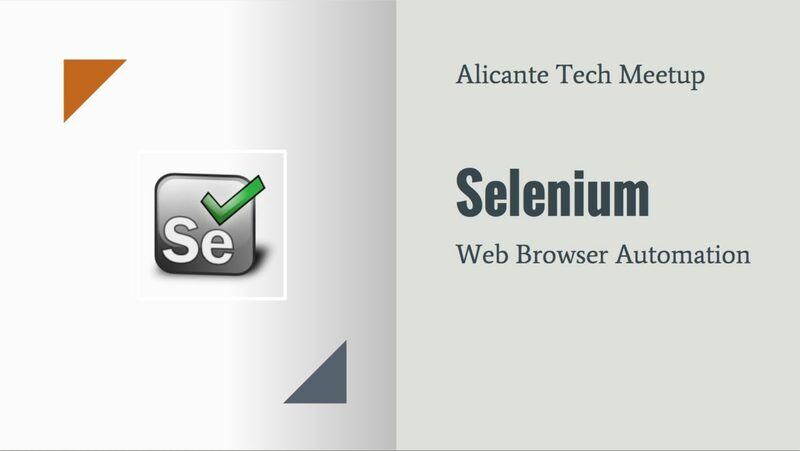 When should I use Selenium? ● .. catching yourself doing a new browser. I need an IE on a Win10.